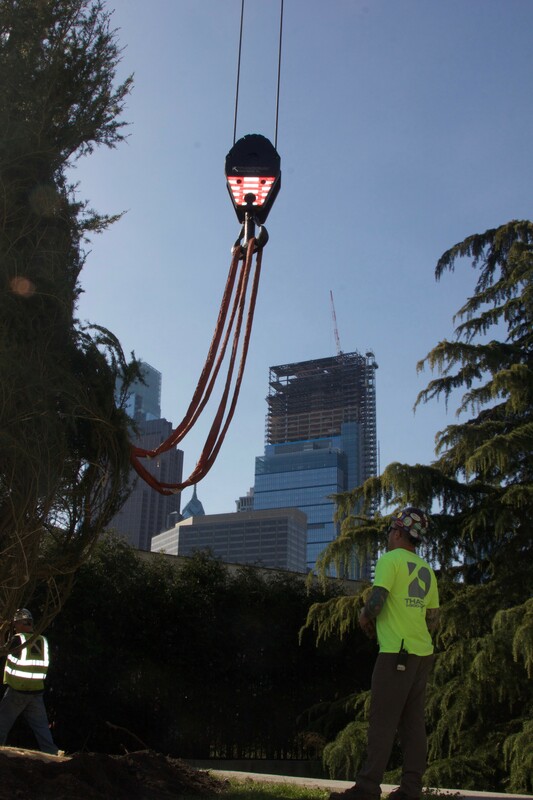 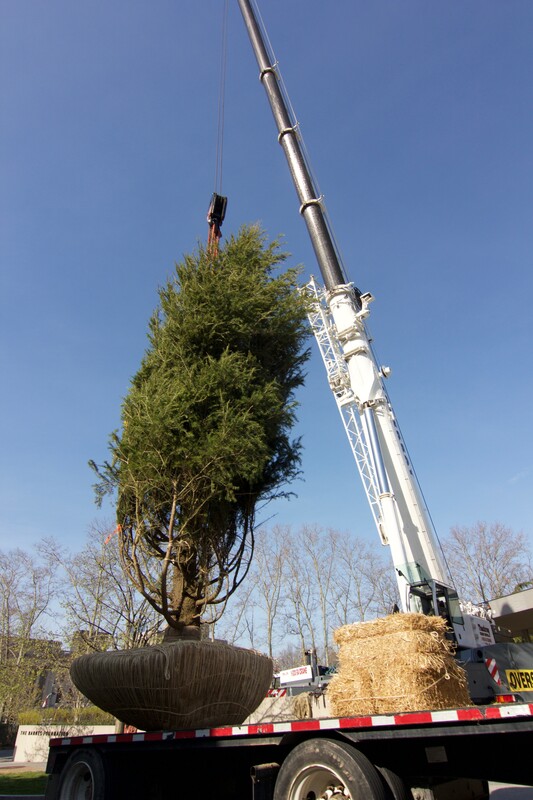 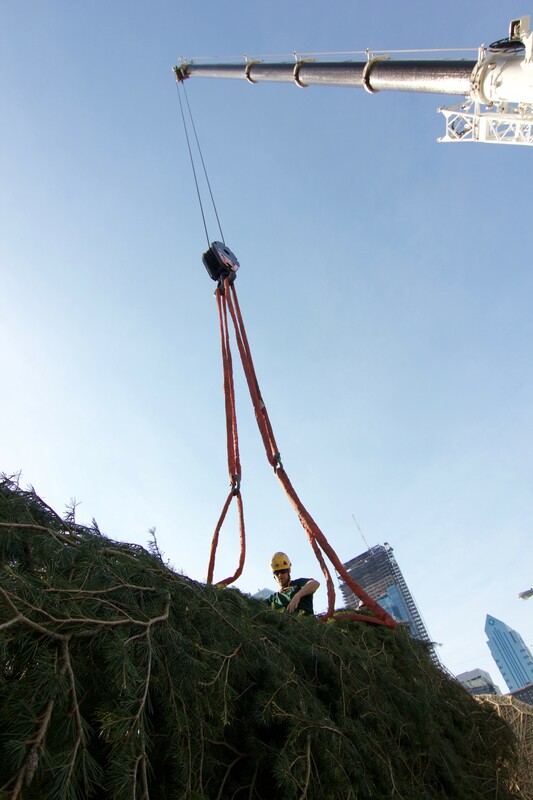 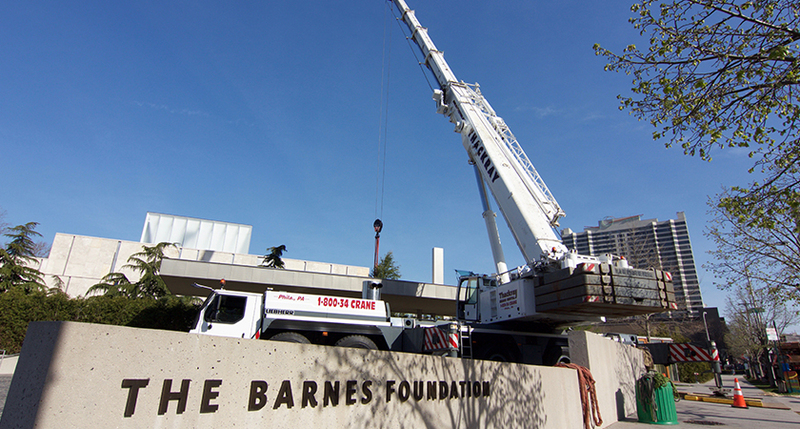 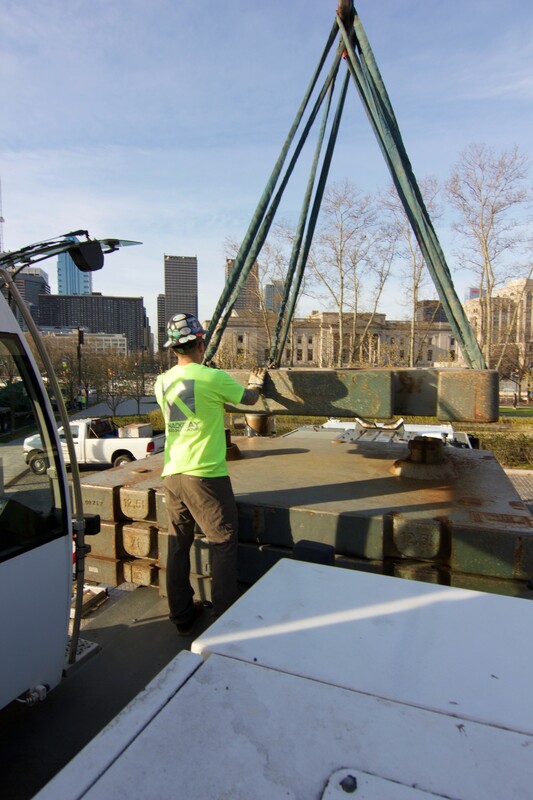 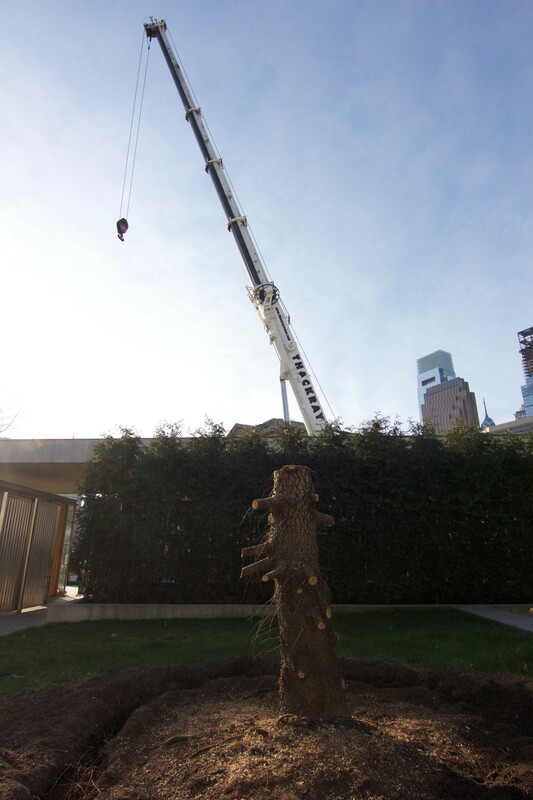 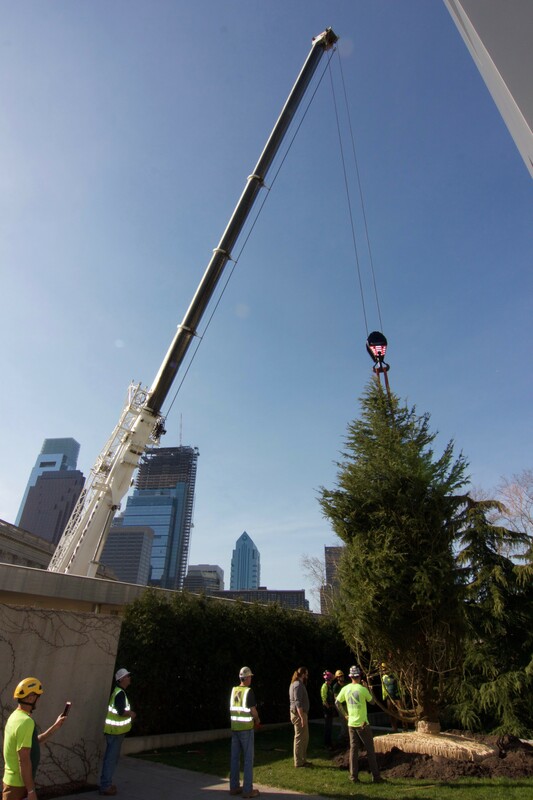 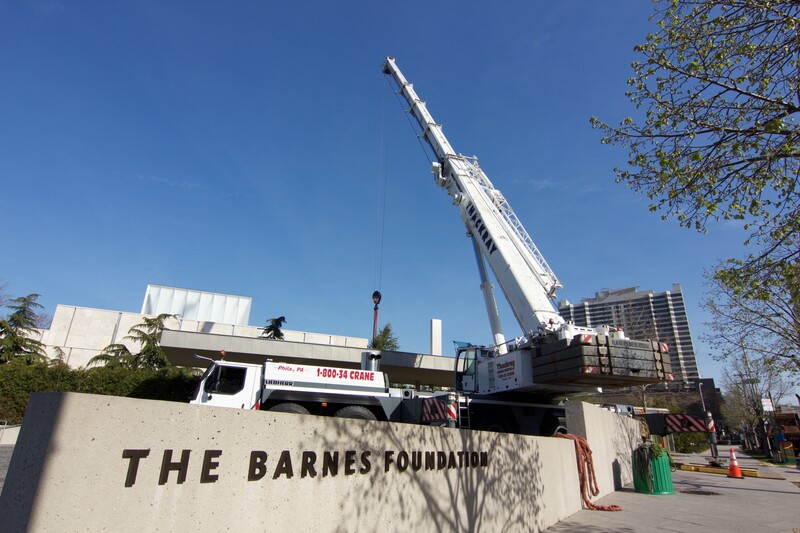 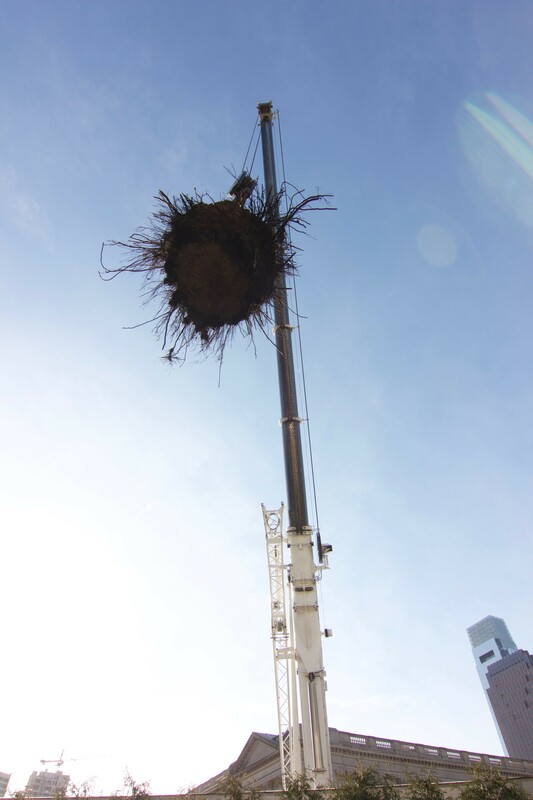 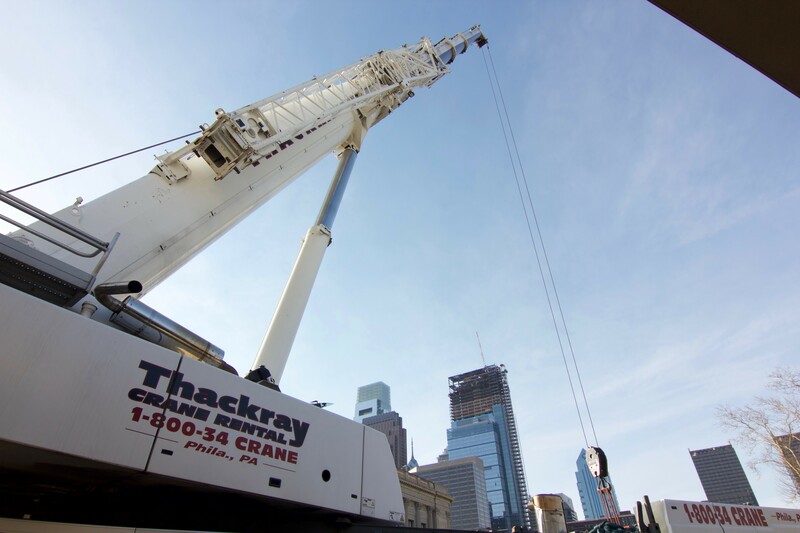 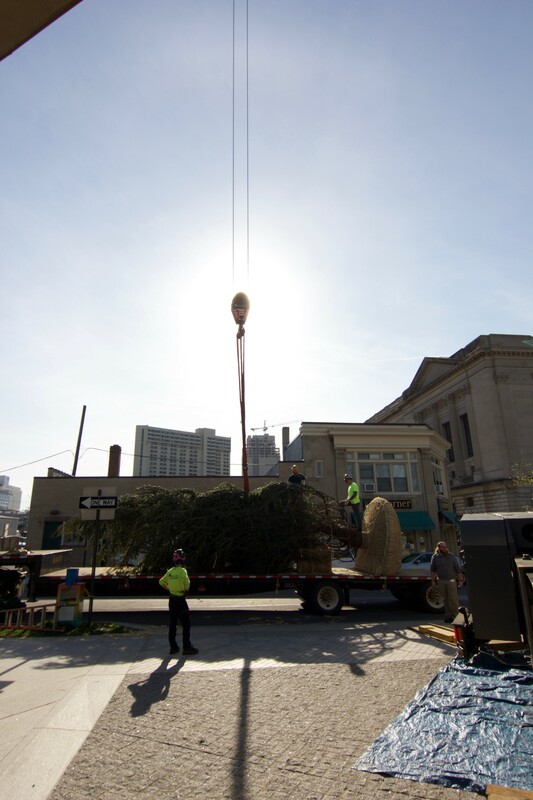 At this particular job, Thackray Crane Rental’s 300 ton Liebherr mobile crane, the LTM 1250-6.1, was hired to assist with a landscape project at the Barnes Foundation at 2025 Benjamin Franklin Parkway in Philadelphia. 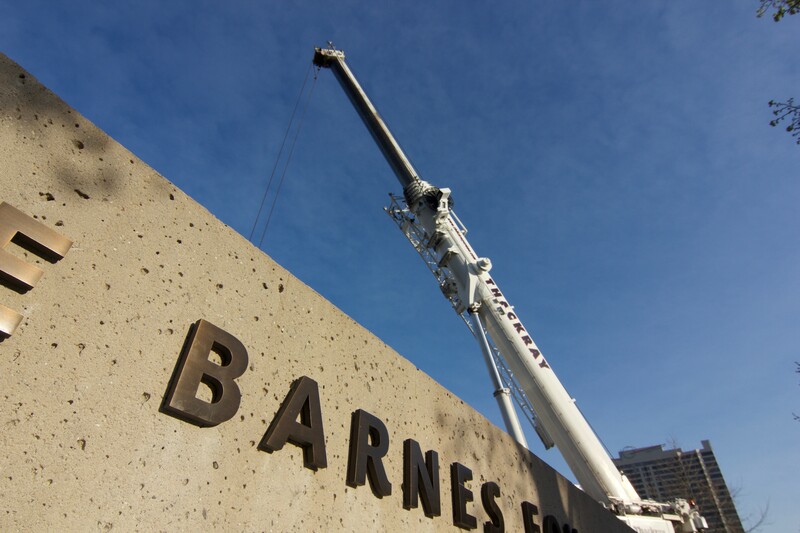 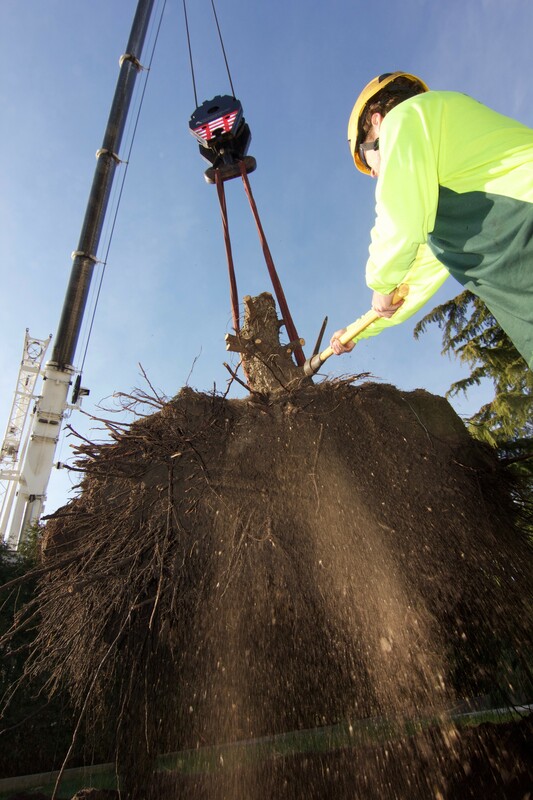 We can assist you with commercial or residential landscape projects that require specialized lifting services. 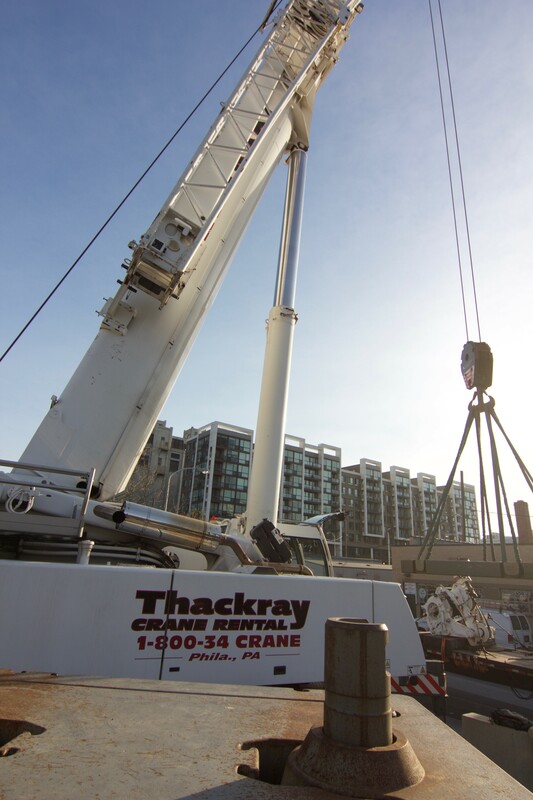 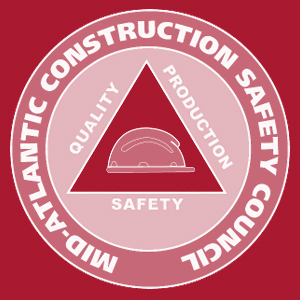 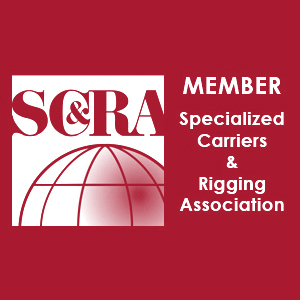 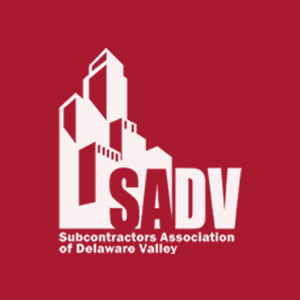 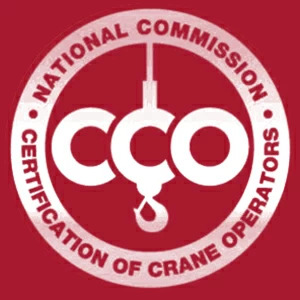 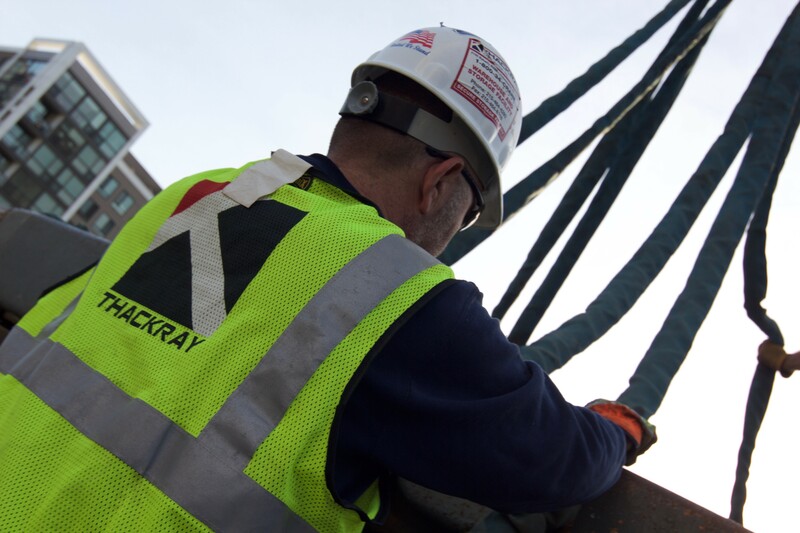 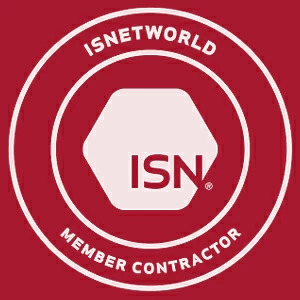 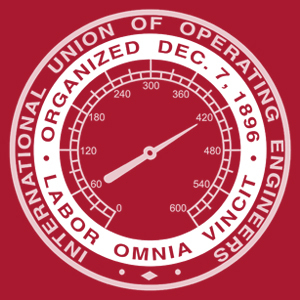 Call us today to see how we can fulfill your project needs.